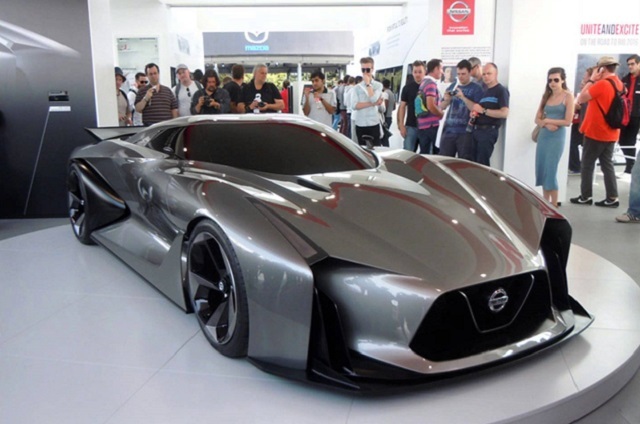 The Nismo is a performance division of Japanese car maker Nissan. This department was founded in 1984. During these more than three decades, there were plenty of models that participated in some of the most known competition such as Formula Nippon, 24 Hours of Le Mans, 24 Hours of Daytona, JTCC. Some of the most recognizable products are hi-performance versions of model like Skyline, GT-R, 370Z etc. Nowadays, this company goes even further and some of the newest products is a performance version of company’s MVP called Note. 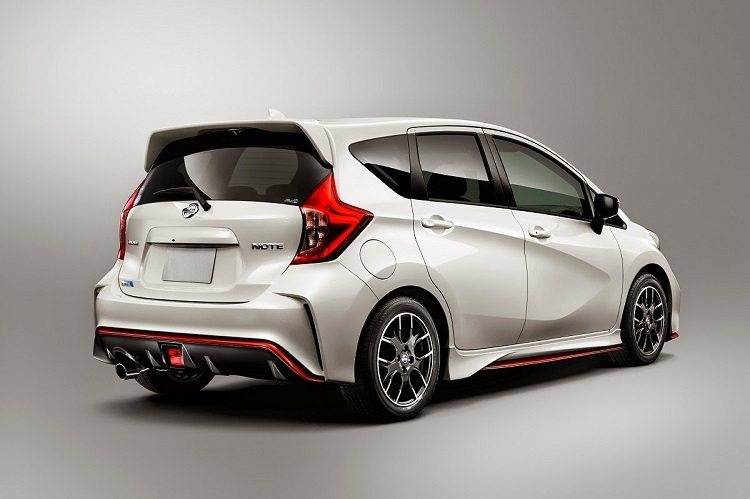 This model comes as 2015 Nissan Note Nismo. 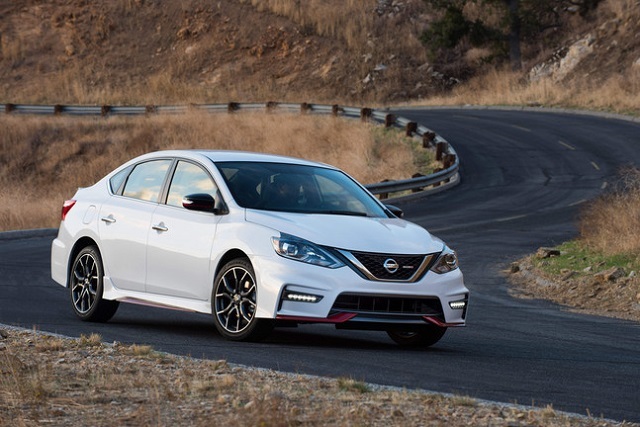 The 2015 Nissan Note Nismo comes with plenty of differences, compared to standard model. The first thing that you will notice is an exterior modification, which includes several new features and which now looks much aggressive. This model comes with redesigned front end, which includes new mesh grille, reshaped LED headlights and also a new bumper. It also comes with large 17-inch wheels, with Bridgestone Potenza S007 tires, deeper side skirts and bigger rear spoiler. 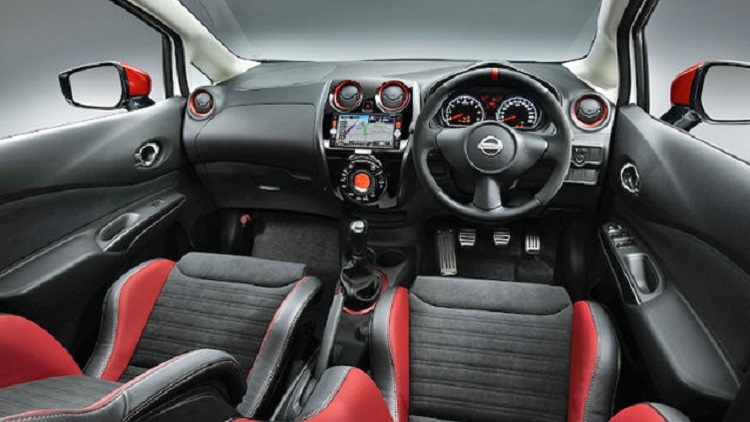 When it is about interior, 2015 Nissan Note Nismo also features several modifications. There are things like Nismo-designed instrument table, sport seats, Alcantara steering wheel, aluminum pedals and many other. There are also some new standard safety features such as Lane Departure Warning (LDW) and automated emergency braking. 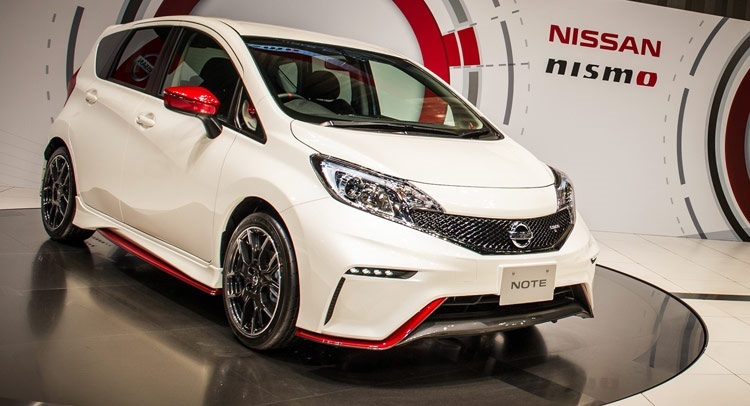 Compared to standard model, which is powered by 1.2 liter engine which has 109 horses, 2015 Nissan Note Nismo comes with about 30 hp more. It is powered with 1.6 liter turbocharged 4-cylinder engine. 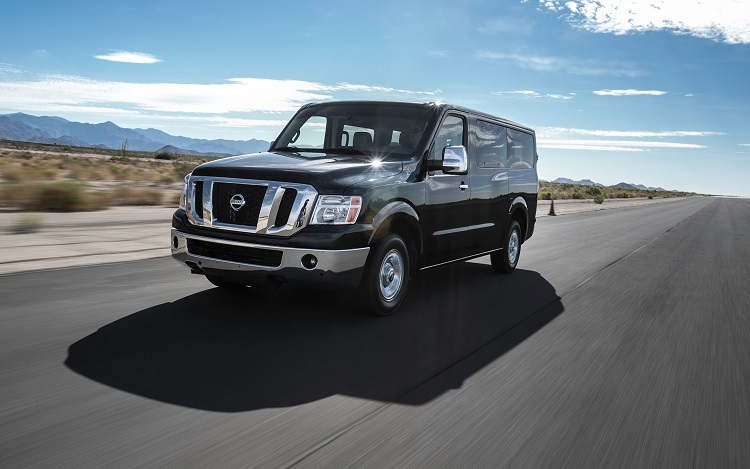 It has an output of 138 horsepower and 120 pound-feet of torque. When it is about transmission, this model is available only with 5-speed manual gearbox. The 2015 Note Nismo also comes with some other mechanical changes. For example, it comes with modified suspension, which comes with handling stiffer, while disc brakes are now on all four wheels. For now, 2015 Note Nismo is available only in Japan and it is unknown will it be offered on some other markets. Compared to standard model, it costs for about 2.500 dollars more. Which is around 20.500 dollars. I have no information for Malaysia, try to contact your local Nissan dealers. 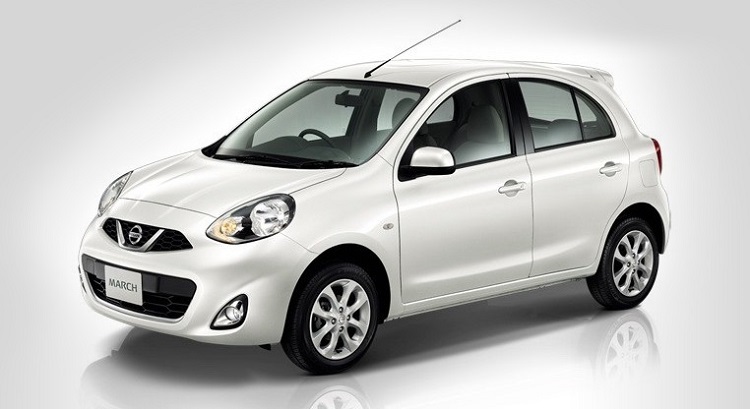 Can i known how much price this model Nissan in Malaysia country? 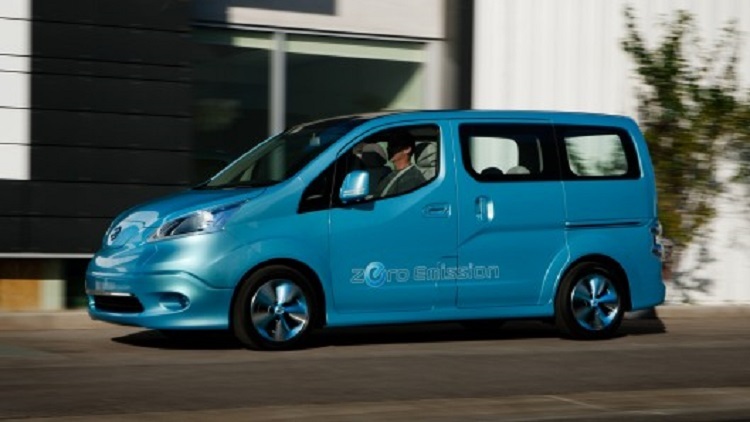 Prices range of Nissan Note Nismo from 18,800 $ to 21.600 $. Can I buy parts ? Probably yes, but not here. This is just review website for Nissan vehicles.